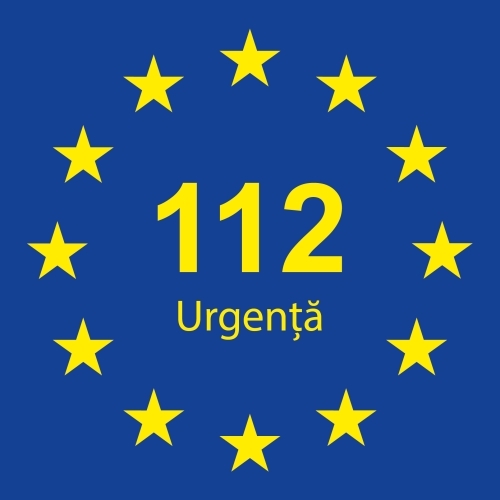 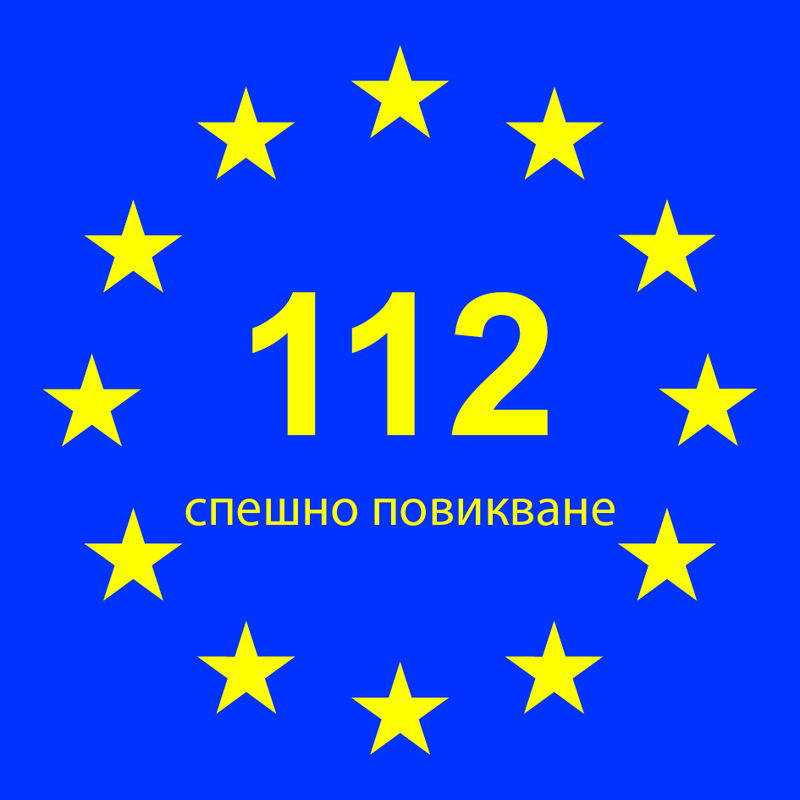 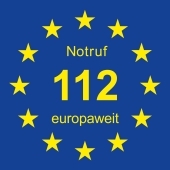 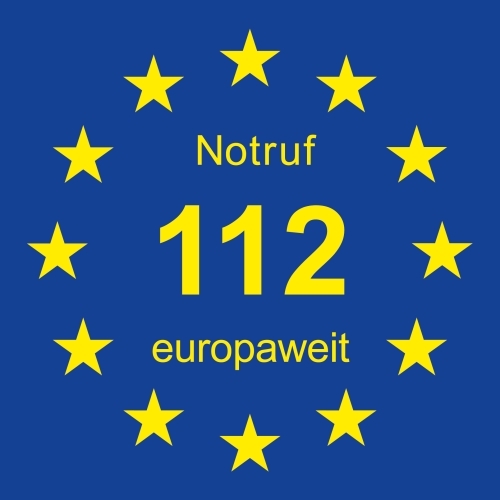 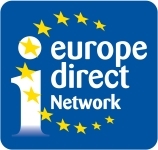 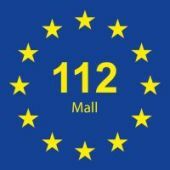 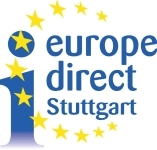 The European 112-logos are published under CC0 licence and can be used for free without any reference. © Copyright status of the 112-logos CC0: "royalty free" and "free of citing the original as a reference, i.e. 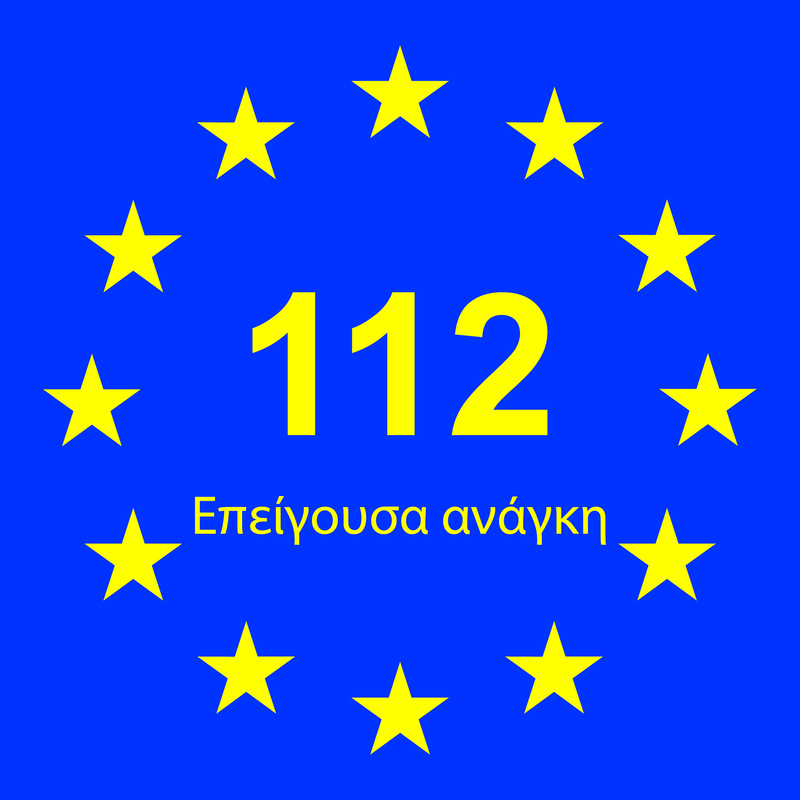 no attribution". 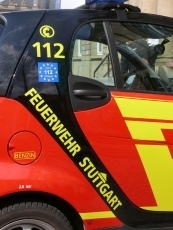 The logos are available to any organization, person or company that is interested in promoting the European emergency number. Within these rights the logos can be rebuilt, if necessary. 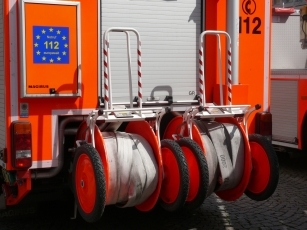 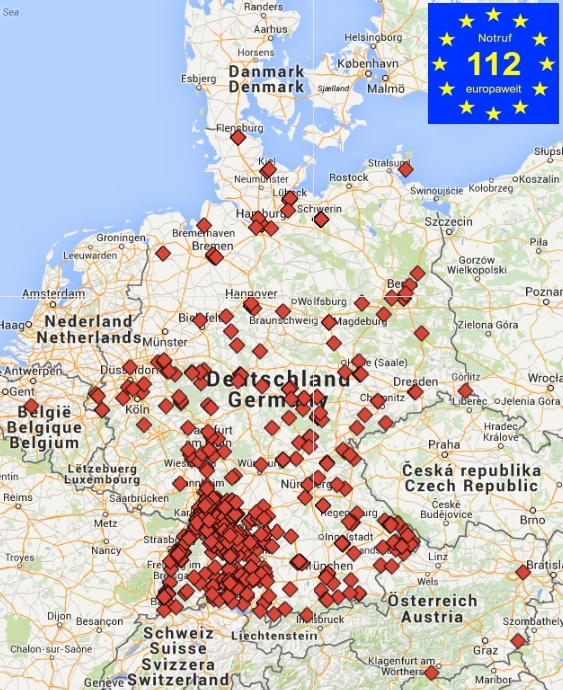 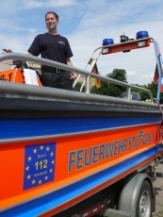 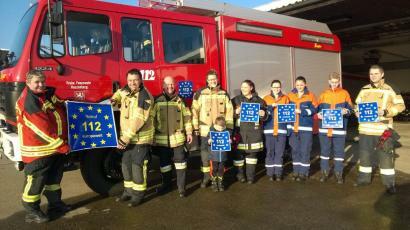 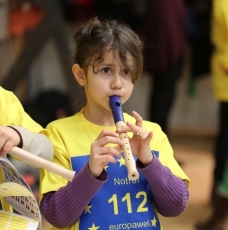 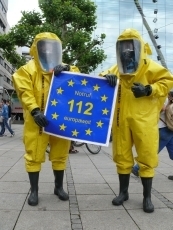 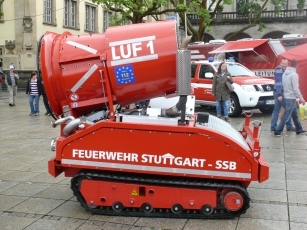 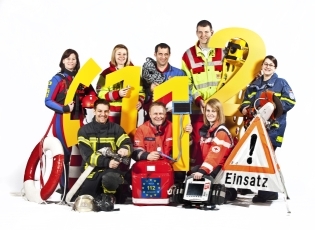 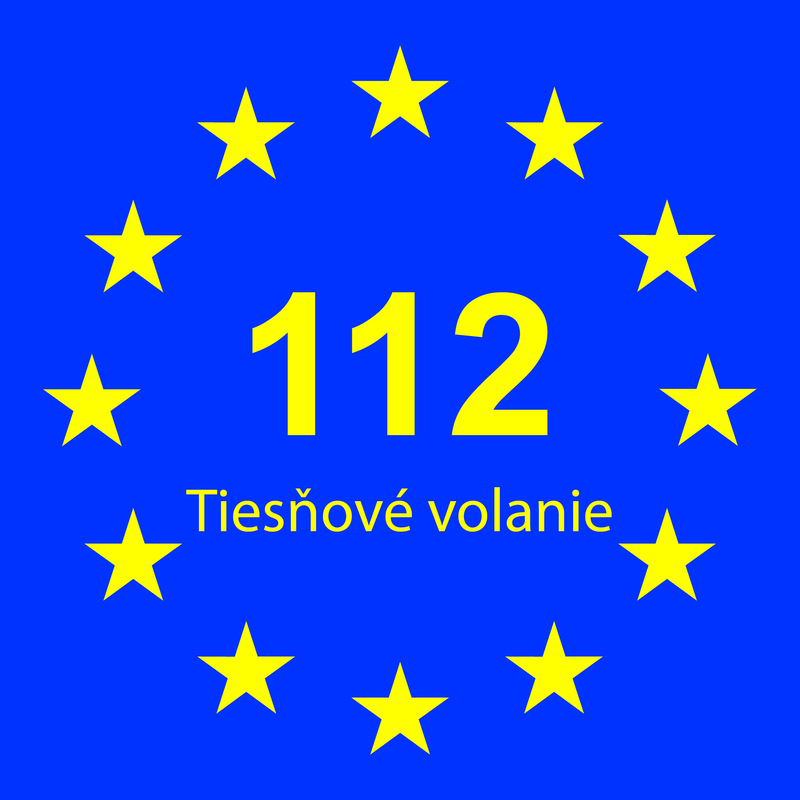 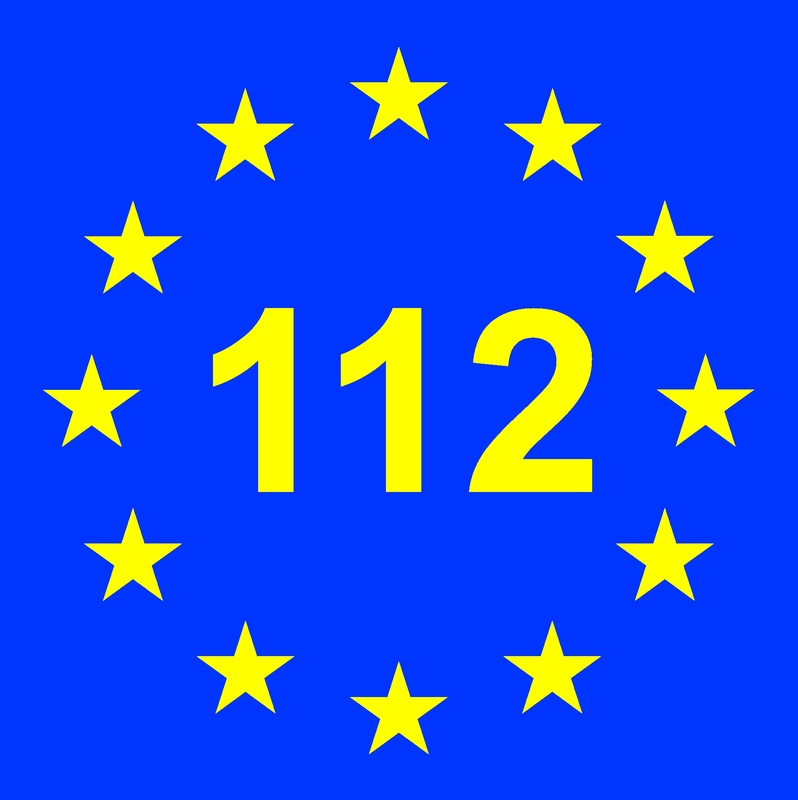 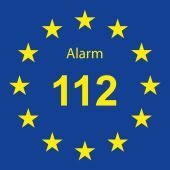 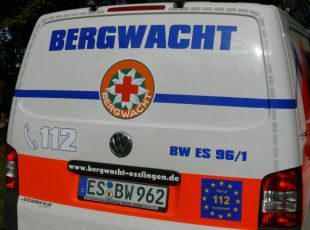 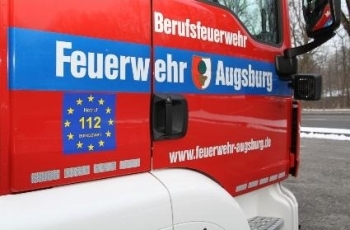 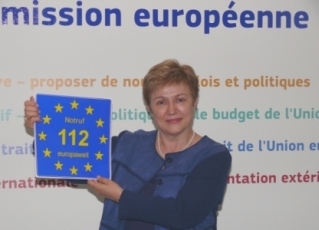 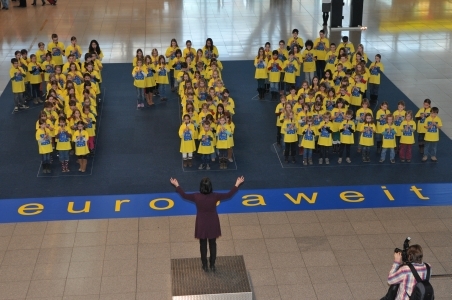 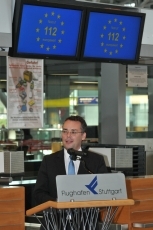 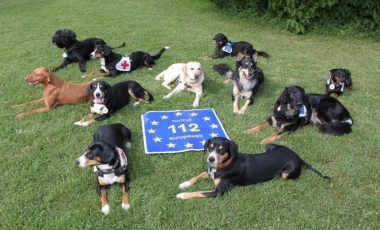 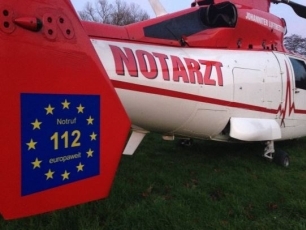 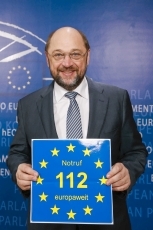 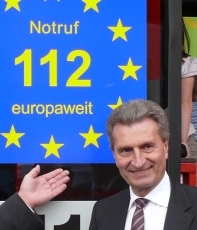 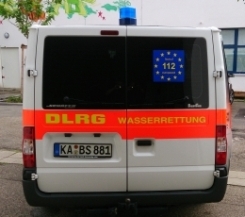 Still two of three persons in the EU are not aware of the 112 as an EU-wide emergency number. You can download the following 112-logos for free. 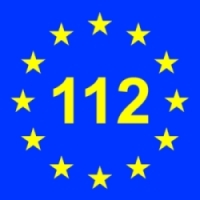 © Copyright status of the 112-logos CC-0: "royalty free" and "free of citing the original as a reference, i.e. 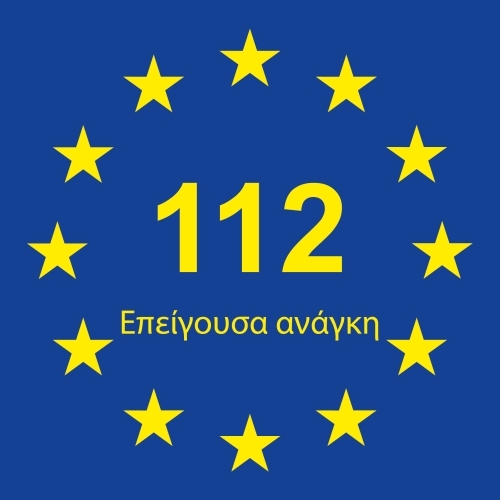 no attribution". The logos are available to any organization, person or company that is interested in promoting the European emergency number. Within these rights the logos can be rebuilt, if necessary. Get the 112 flyer in your language.